What is Patagonia Provisions? 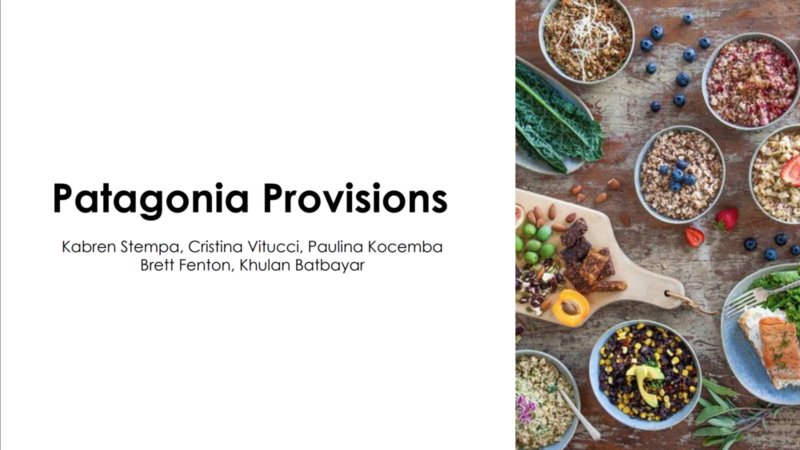 : Patagonia Provisions is an online food market that sources real food from local farmers, ranchers and fishermen who embrace growing methods that regenerate and restore our Earth’s resources rather than depleting them. It was launched by the founder of Patagonia, Yvon Chouinard, and shares the same mission as their apparel company: to make the best product, cause no unnecessary harm, and inspire solutions to the environmental crisis. 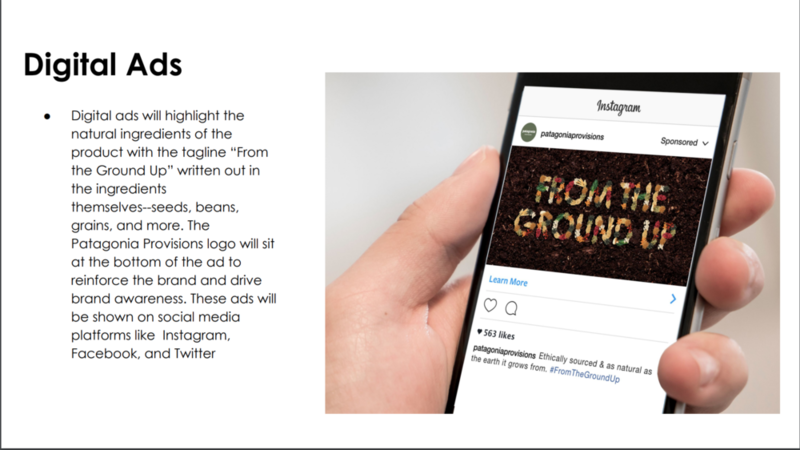 Objective of campaign: Drive awareness of Patagonia Provisions and change consumer behavior to purchase responsibly sourced food that is better for you and the environment. My contribution: In this campaign, I ideated the main idea, came up with delivery tactics, and wrote copy.